Watch NASA astronaut Scott Tingle demonstrate the orbit of spacecraft such as the International Space Station! Can you solve for the distance the station travels in one orbit around the planet? 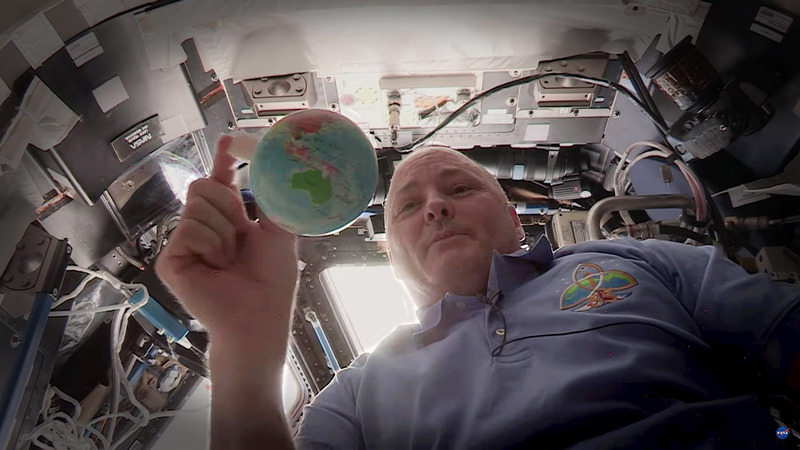 NASA Education at Johnson Space Center released this video and lesson plan in June 2018. 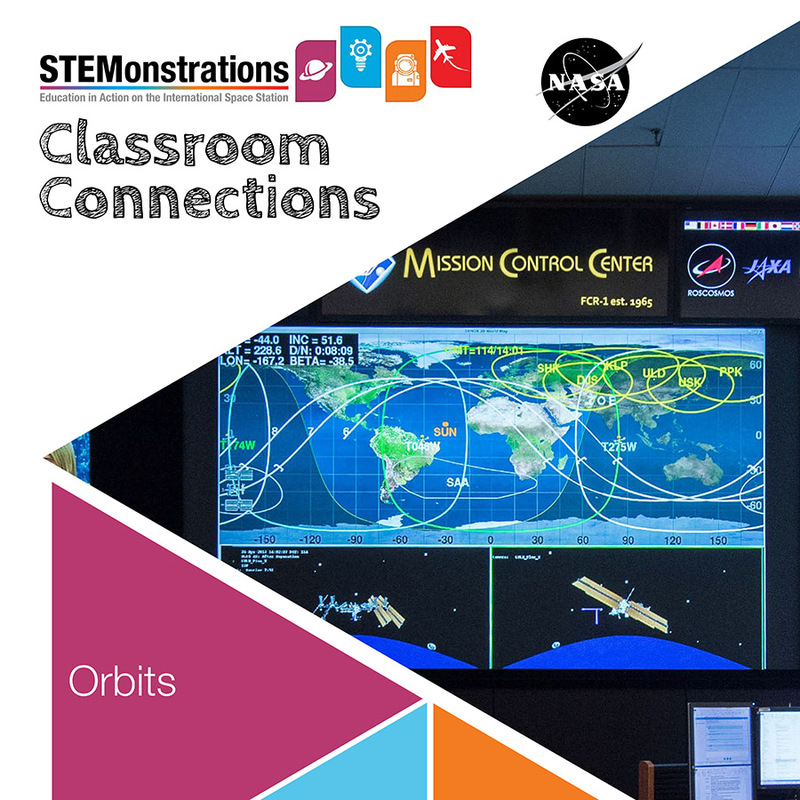 Learn about orbits in general and learn what’s special about the space station’s orbit. Learn about the space station’s orbit and use distance and speed information to calculate where the ISS will be.